Medical Billing Services will be required by physicians for years to come regardless of the Affordable Healthcare Reform Act (“Obama Care”). Physicians get educated in the healing of patients and ultimately rely on professional billing companies to ensure they get paid properly for the services they perform. 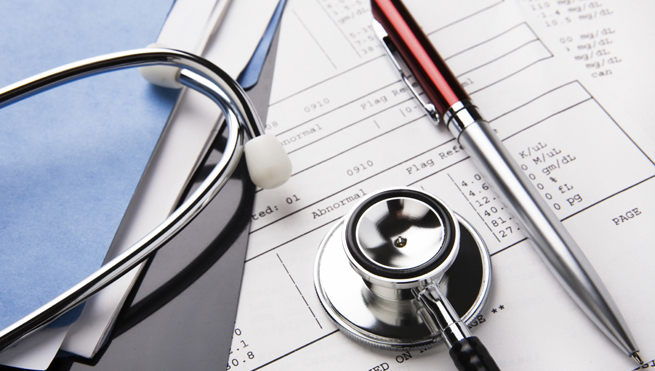 As a medical billing consultant you need to explore and obtain the financial burdens the practices are facing. Only after that can you then advise the practice on the appropriate solutions for their financial pain.